A promotional image from San Diego Opera’s 2017 production of the chamber opera As One. Skylark Opera Theatre announced today that it will produce the opera As One as part of its spring season. This 2014 chamber opera by Laura Kaminsky, Mark Campbell, and Kimberly Reed has caught fire, with 20 past and scheduled productions across the world. Skylark’s production will run March 16-25 at St. Paul’s North Garden Theatre. 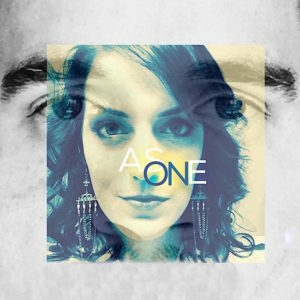 Listen to musical selections from As One. Read the libretto of As One. Watch As One‘s co-librettist Kimberly Reed describe the opera. The heart of As One, which is often described as a coming-of-age story, follows the protagonist’s self-discovery and gender transition. She is portrayed by two different actors, who are simply named “Hannah before” (a baritone role) and “Hannah after” (a mezzo-soprano role). In Skylark’s production, “Hannah before” will be played by bass-baritone Luke Williams and “Hannah after” by soprano Bergen Baker. The intimate chamber opera is scored for just these two singers and a string quartet. 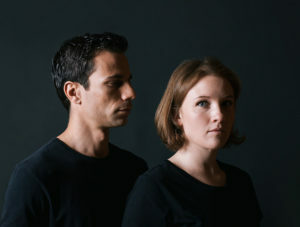 Baritone Kelly Markgraf and mezzo-soprano Sasha Cooke in a promotional photo for the world premiere of As One at the Brooklyn Academy of Music. 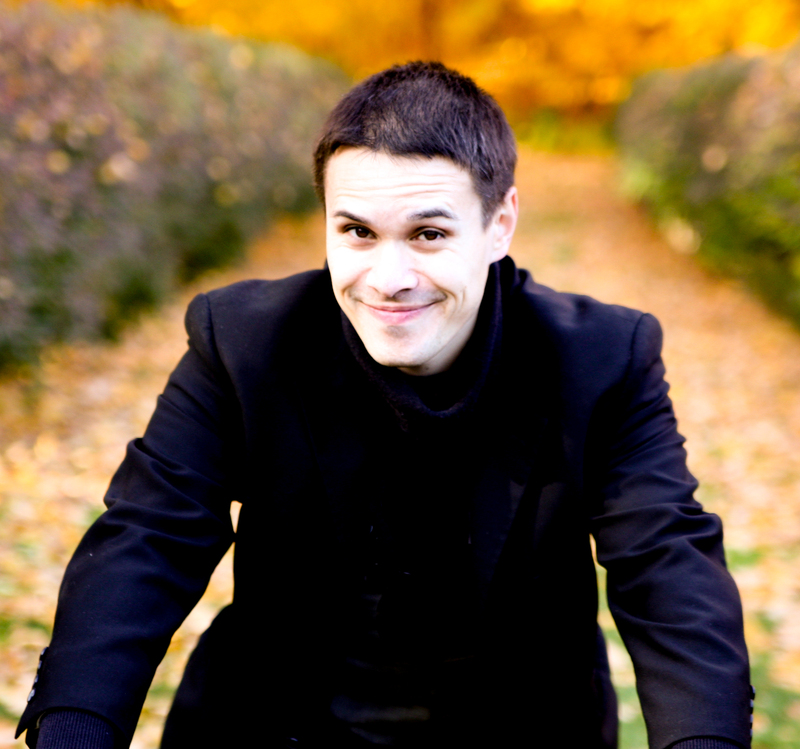 As One has quickly become one of the most-produced operas of recent years. After being commissioned and developed by American Opera Projects, As One premiered to great acclaim at the Brooklyn Academy of Music in 2014. It was produced four times in 2015 by Oakland’s West Edge Opera, DC’s Urban Arias, Utah State University, and a collaboration between Palm Beach Opera and the Compass Gay & Lesbian Community Center of Lake Worth and the Palm Beaches. Following a showcase at Opera America’s annual conference in 2016, it was produced by Berlin’s International Opera Projects and by Seattle Opera and excerpted by Chautauqua Opera and Bronx Arts Ensemble before the year’s end. By the close of 2017, seven more companies will have produced As One: Chicago Fringe Opera, Des Moines Metro Opera, Long Beach Opera, New Orleans Opera, Opera Colorado, Pittsburgh Opera, and San Diego Opera. During 2018, it will also be staged by Anchorage Opera, Boston Opera Collaborative, Fry String Quartet in Honolulu, Hawaii Opera Theatre, Lyric Opera of Kansas City, and in a tour by Opera on the Avalon. A promotional image for Skylark’s production of As One. Image composite by Vera Mariner. The popularity of As One comes in a time of increased discussion in the United States about the social acceptance and rights of transgender people, including social debates and lawsuits about their continued eligibility for military service. Composer Laura Kaminsky described the piece’s origins in a 2016 interview, stating, “I wanted to compose an opera about a transgender individual on the journey to self-acceptance/self-actualization.” The resulting narrative was shaped by filmmaker Kimberly Reed’s own experiences as a transgender woman; Reed co-wrote the libretto with Mark Campbell (The Shining, Silent Night). Skylark’s Artistic Director Bob Neu, who will direct As One, praised the piece as “a dramatic and musical masterpiece…about inclusion, acceptance and understanding.” Jeffrey Stirling will musically direct the production.